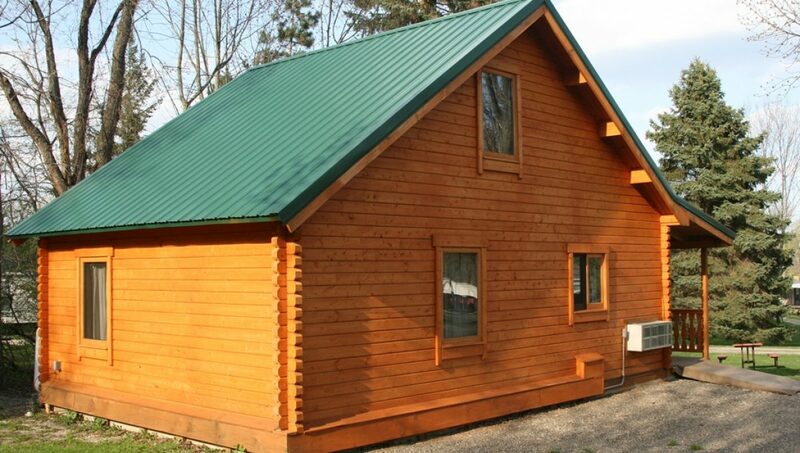 Whether you are looking for a vacation cabin, a lodge, or just a getaway retreat, the 18′ x 27′ Hickory Hill small cabin plan offers a charming but practical solution. 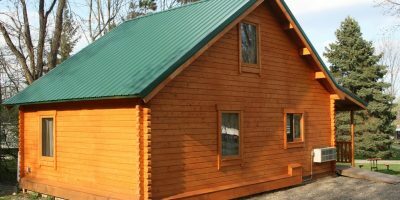 They are befitting a family of nature lovers who feel right at home in the forest, wilderness or mountains and appreciate fresh air. 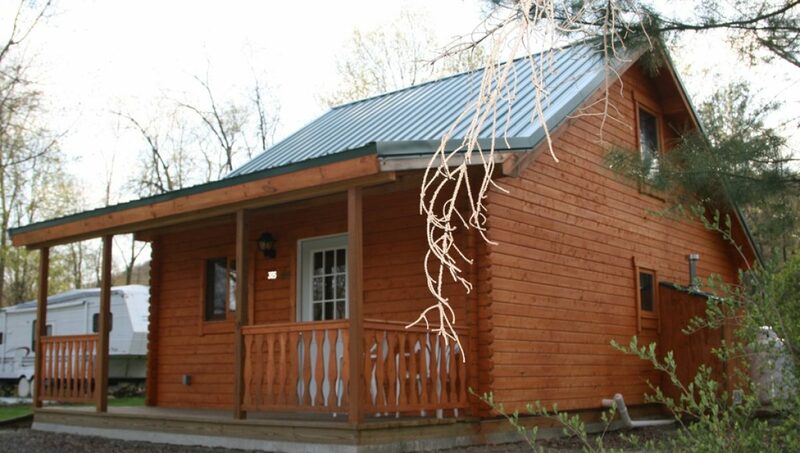 You can truly make the Hickory Hill small cabin plan your home away from home. Parents will enjoy the nicely sized first floor bedroom. The kids will find additional sleeping space in the loft. The living area is roomy enough for a futon and dining table. 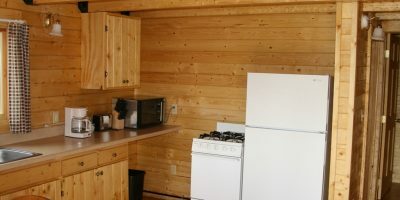 The full kitchen allows you to make pancakes for breakfast, pack sandwiches for lunch and cook a hearty dinner after a day exploring the great outdoors. Let’s face it. Nature is dirty. You want a washing machine and dryer. The Hickory Hill has a laundry room with its own outside entrance so it is a mud room as well. After a day of hiking the woods, hills and trails, you’ll appreciate a place to launder all of your family’s muddy clothes. 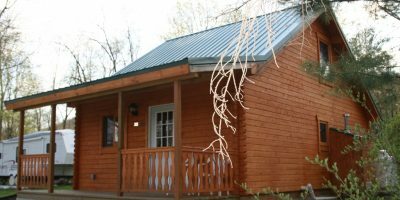 Hickory Hill small cabins are among many small log cabin plans available at Conestoga Log Cabins & Homes. If you like the Hickory Hill but your family needs more space, consider the Brandywine log cabin kit. 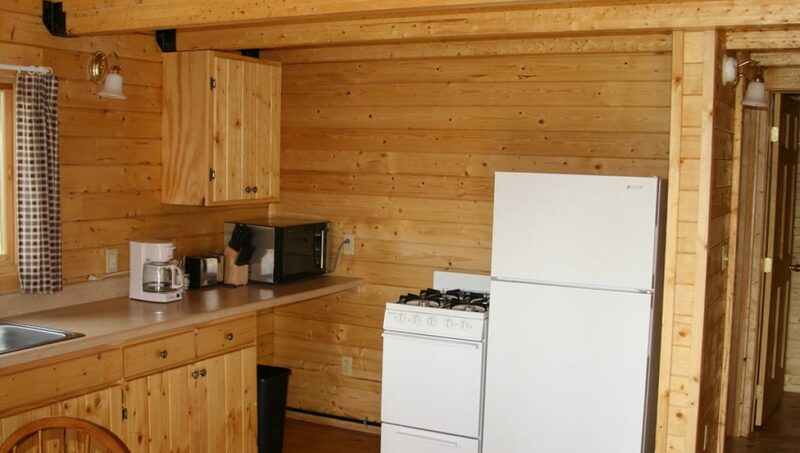 The cabin floor plans are similar but the Brandywine has larger rooms. 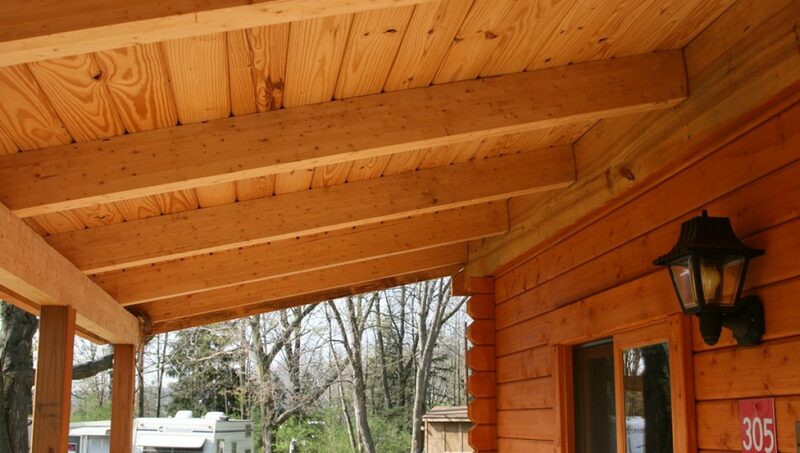 As with all Conestoga log cabins, plans are completely customizable to suit your needs. 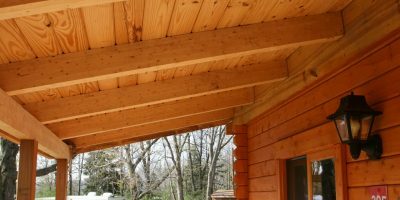 Contact us to start planning to build your dream log cabin getaway.